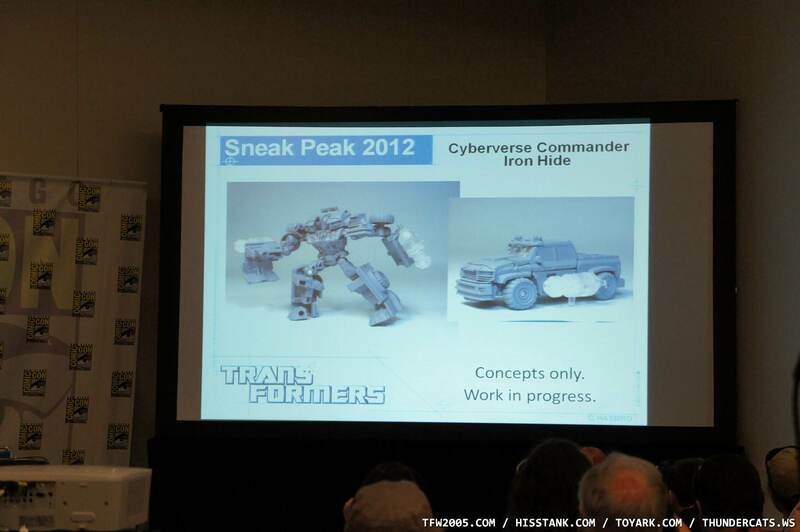 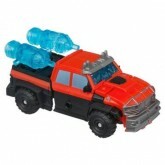 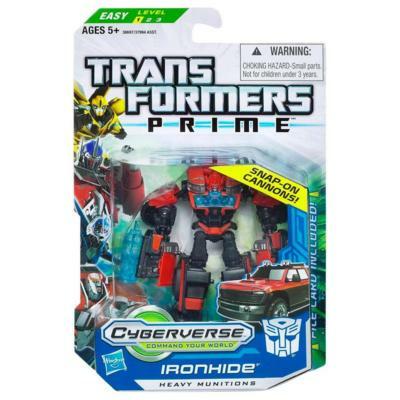 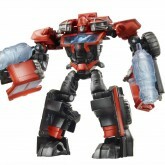 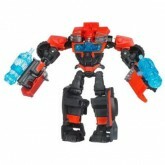 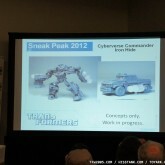 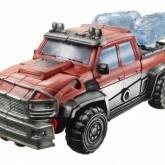 Ironhide is always ready for anything, as long as "anything" involves a fight. 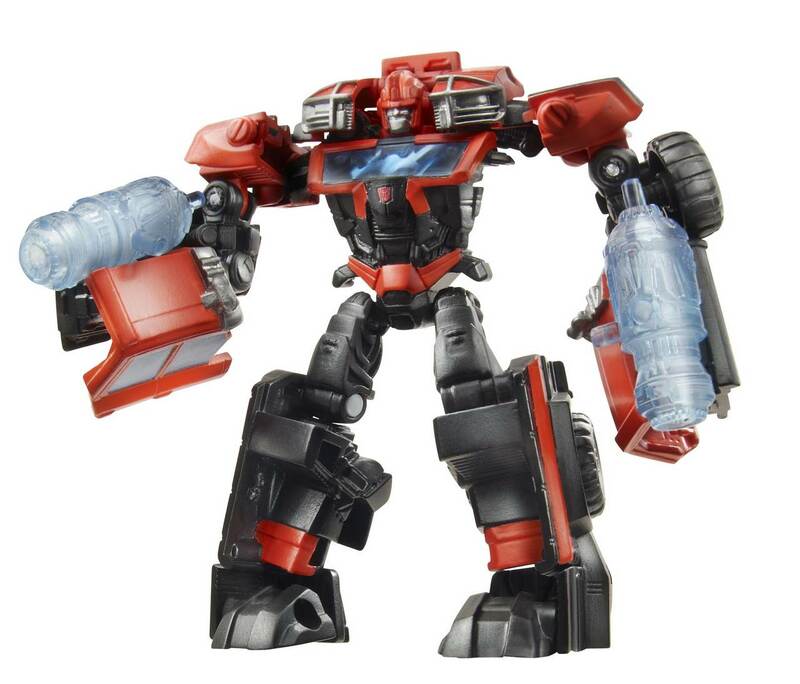 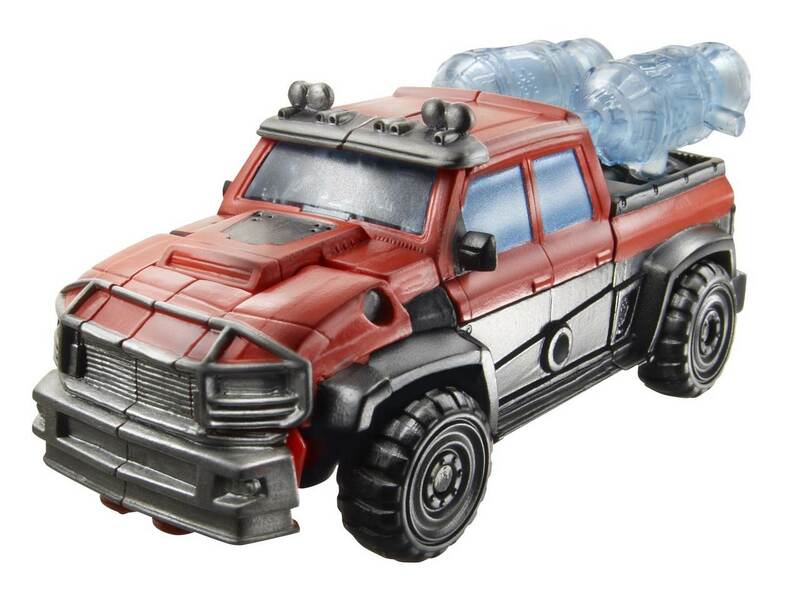 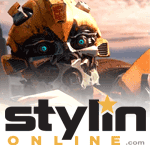 Surly, tough and spoiling for battle, Ironhide has made a career out of blasting Decepticons to pieces. His laser-proof armor makes him a tough opponent for even the most powerful warriors.